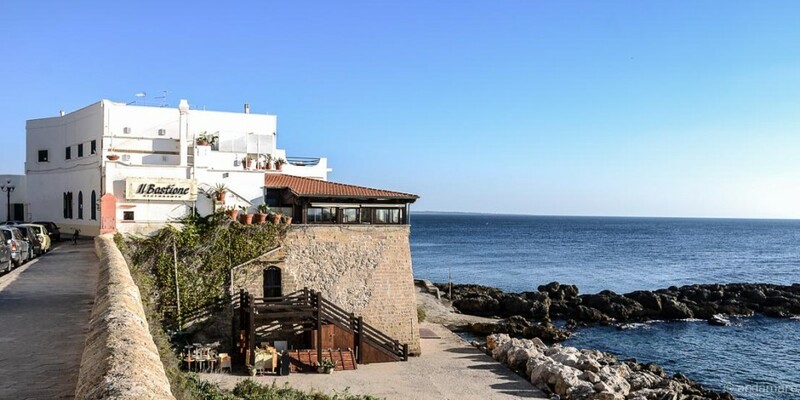 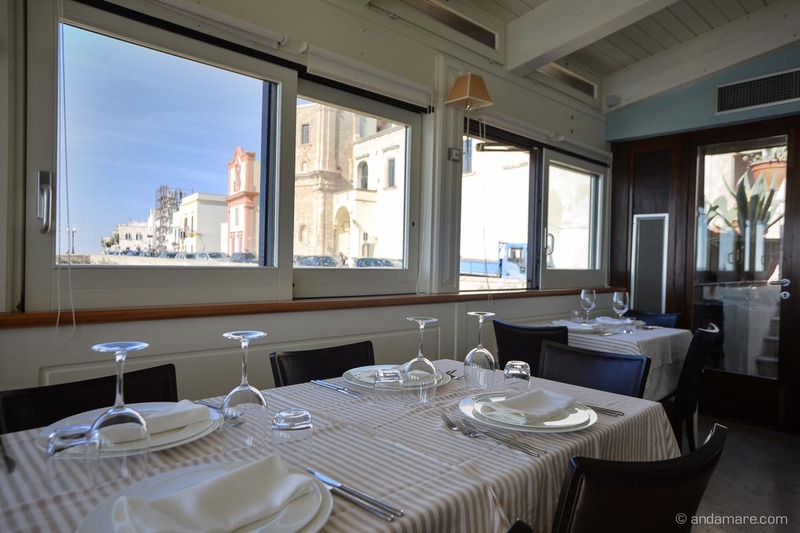 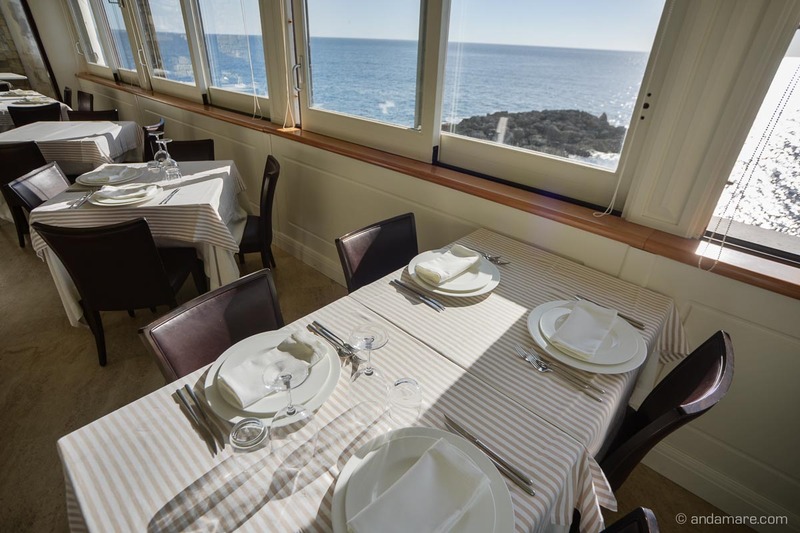 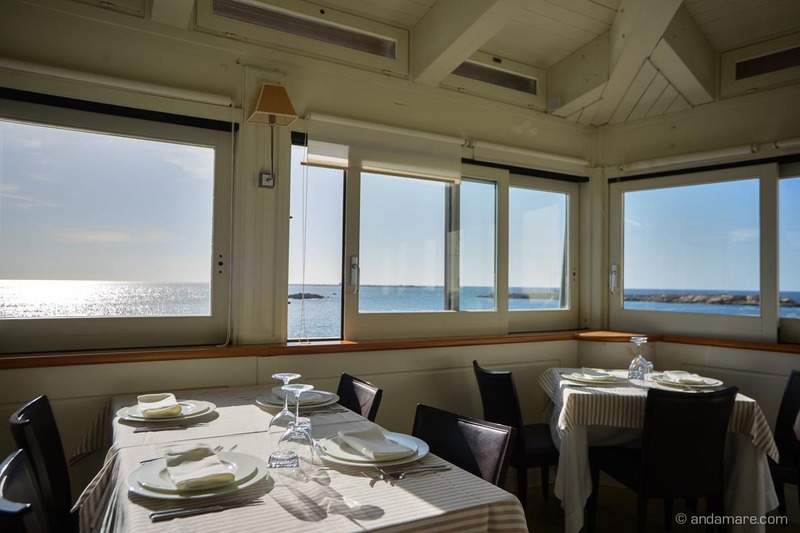 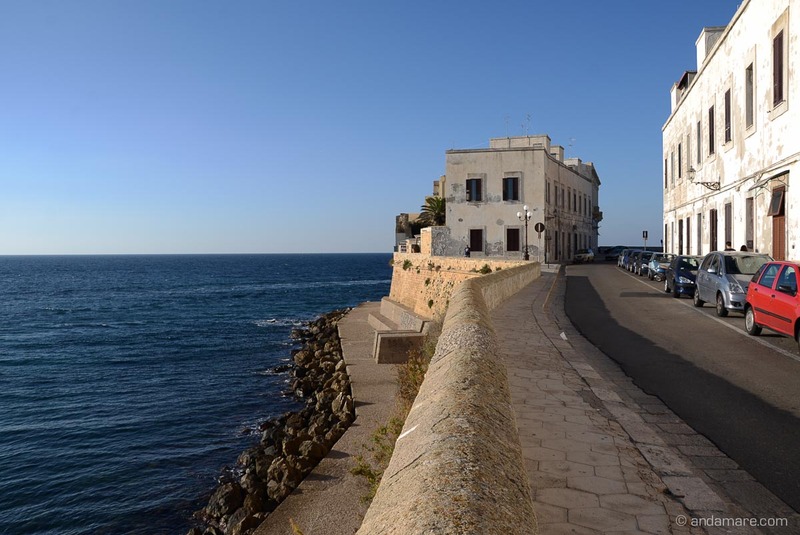 That’s how Il Bastione is described on their web page, and that’s exactly how it is: embedded in the old city walls of the “città bella”, Il Bastione warmly welcomes its guests and presents a beautiful view onto the Ionin Sea. 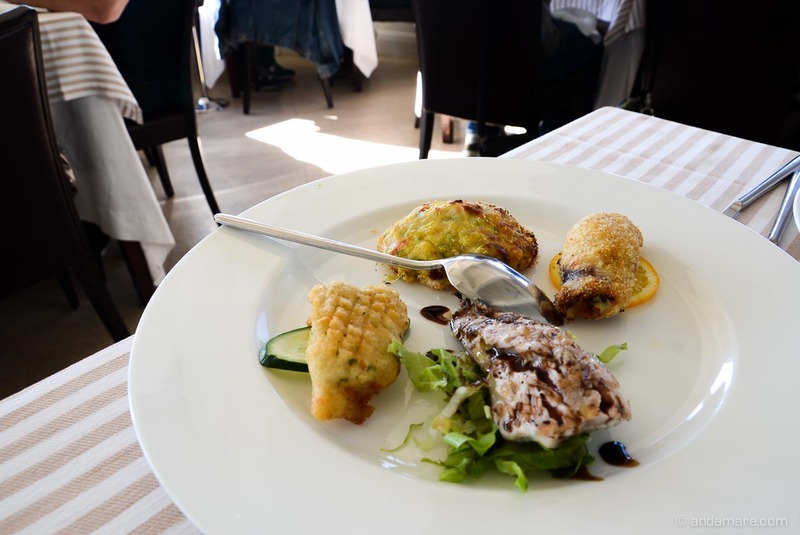 Il Bastione offers a perfect mix of excellence, style and comfort. 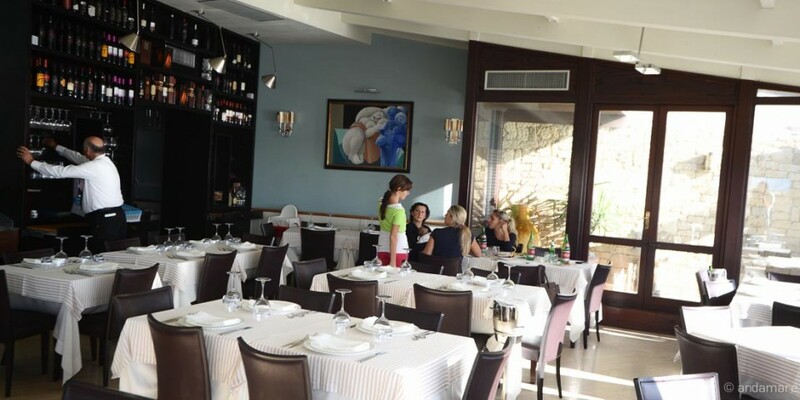 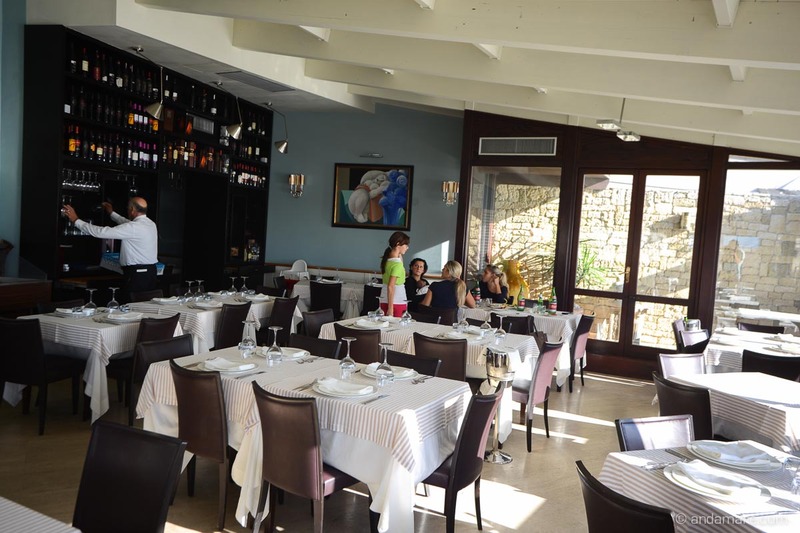 Simply a great place to enjoy a sea food platter or the famous red prawns from Gallipoli. 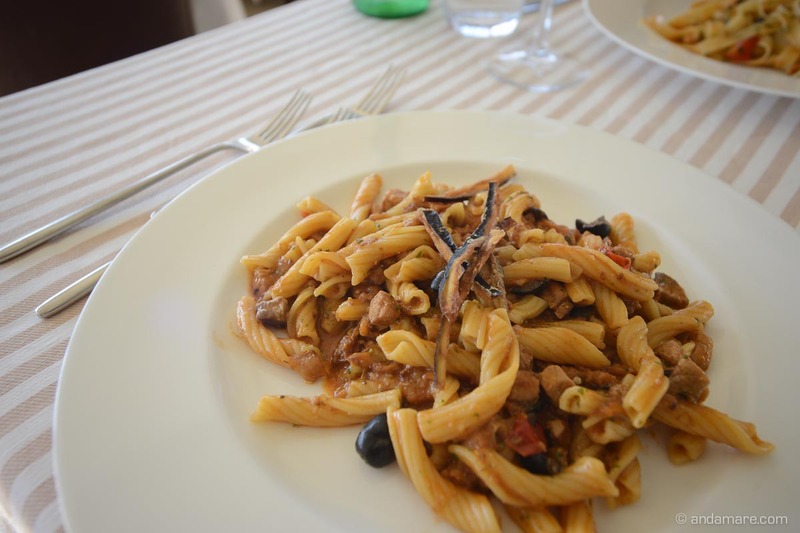 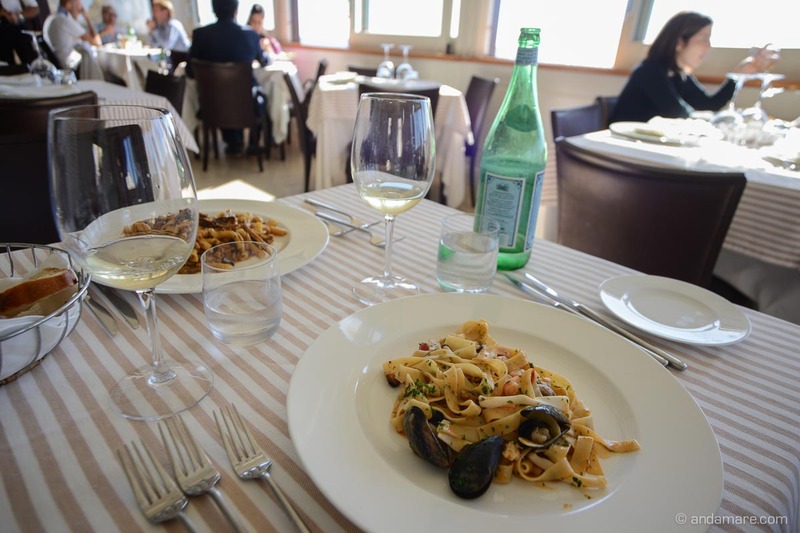 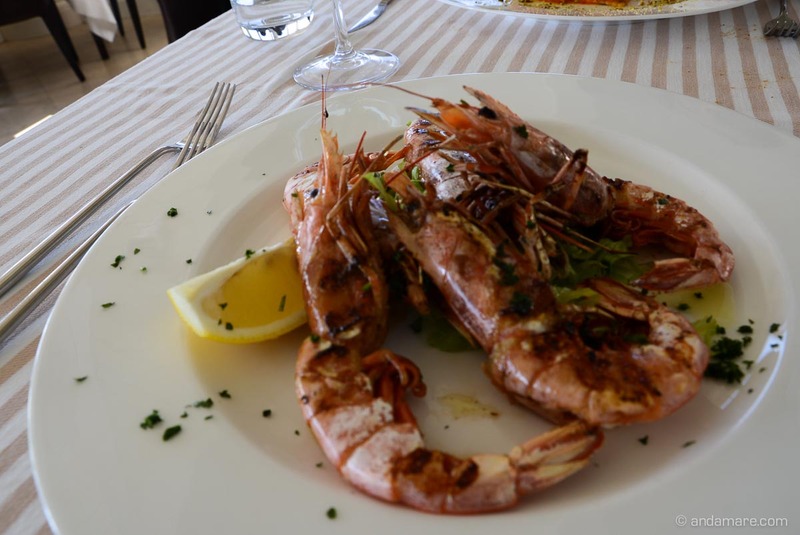 The “Gamberi Rossi di Gallipoli” have a slightly sweeter taste than the classical ones. 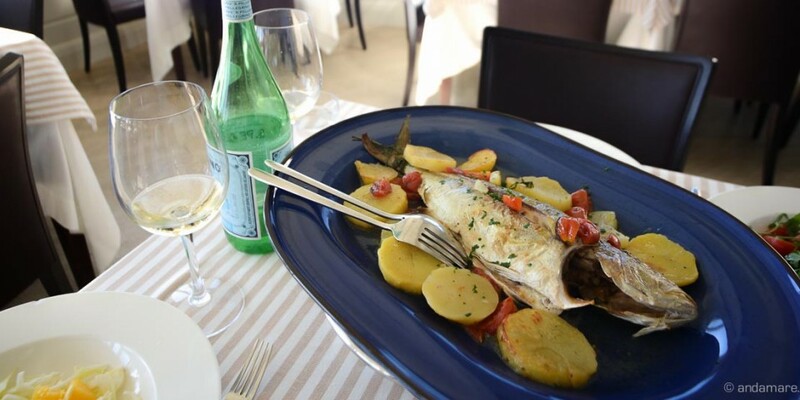 They are a delicacy which are a peculiarity of the Ionin and southern sea, as a matter of fact they are also found in Sicily. 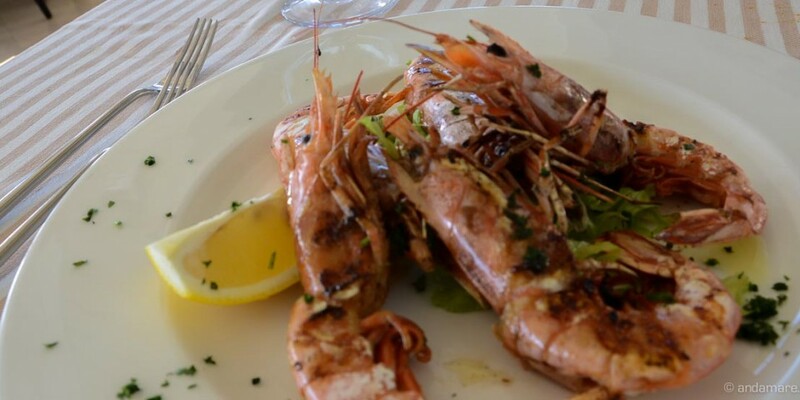 Whether you taste the “Gamberi Rossi” raw or grilled, in any case they are a must in Gallipoli.